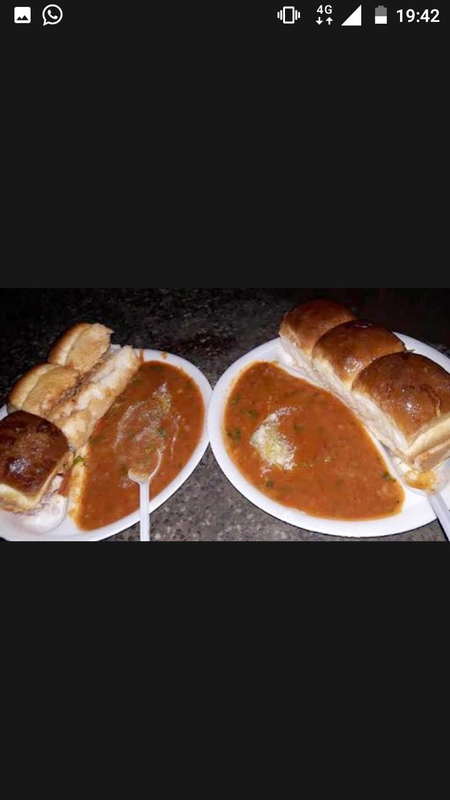 A stall in Gurgaon's sector 4 - Bombay Best Pav Bhaji has been serving lip-smacking quick bites, and I can vouch for it having visited them recently. They set up the stall in an open ground and the place has a proper sitting arrangement for people to gorge on their delicacies comfortably. The spot has a really nice ambience to it, so much that I would love to go back again for some of their tasty pav bhajis - a perfect savoury with lots and lots of butter to make it extra special. This is where you need to be if you simply can't do without good street food. If you're planning on paying them a visit during the weekends please make sure to go there a little early because they're usually out of stock out by 8m, they also start packing by 9pm. So expect a crowd if you're there in the evening.